If you’ve been wanting to create your own Hotline Miami 2 levels, you need only download a patch. 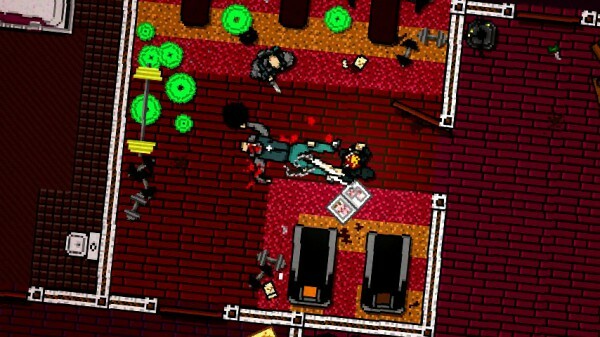 Right on schedule, Dennaton has made the Hotline Miami 2 level editor available to download. It’s still in beta, but it allows you to create levels similar to the ones found in the main game. Currently, there’s no Steam Workshop support, so you’ll have to rely on regular file-sharing methods if you want to get your levels out there. The editor is powerful, according to the developers, who’ve prepared a starting guide to help you learn the basics, with more in-depth ones – including video – to follow later. To download the editor, navigate to the game in your Steam library, right-click, select ‘properties’ and head into the betas tab. Select the one named “editor_beta”, download it and restart Steam. Dennaton also recommends everyone read these instructions before downloading. Here’s a brief look at the editor from E3.